Sputnik Kyrgyzstan news agency and radio and the United Nations International Children's Emergency Fund (UNICEF) in Kyrgyzstan are launching a photo project entitled “Children of Kyrgyzstan – the link of the times” with support from the Mayor of Bishkek’s office. BISHKEK (Sputnik) — This interactive project has been timed to coincide with International Day for the Protection of Children and will be launched on Sputnik’s website and on the news agency’s social media on June 1. The first part of the project will include photos from Kyrgyzstan’s Central State Archives, which depict the life and national attire of Kyrgyz children from different parts of the republic from 1900-1990. The second part of the project includes photos by Sputnik Kyrgyzstan photographers of the life of young people in Bishkek in the 21st century. Some of the photos will also be displayed in an open-air gallery on Bishkek’s main square – Ala-Too. At a news conference in the Sputnik multimedia press centre in Bishkek, the agency’s Director, Yelena Cheremenina, UNICEFF Kyrgyzstan representative, Yukie Mokuo, and the Head of the Department of Culture in Bishkek’s Mayor’s Office, Misir Bukeyev, announced the project, which will run alongside the Year of Morality, Education, and Culture that Kyrgyzstan is observing in 2017. Sputnik Kyrgyzstan was launched in December 2014. The news agency’s assets include websites in Kyrgyz and Russian, radio, and a high-tech multimedia press centre. 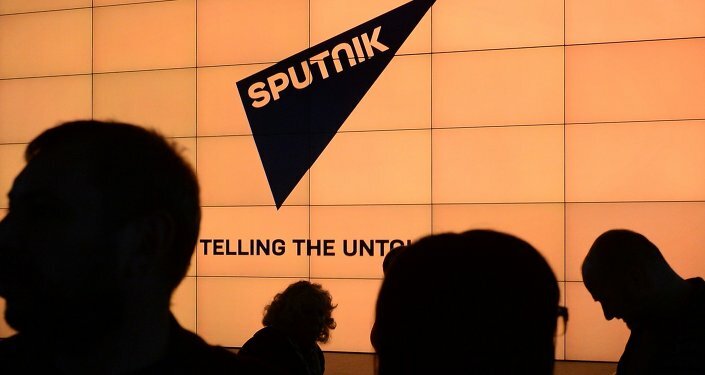 The Sputnik Kyrgyzstan website is a leading media outlet in the country. 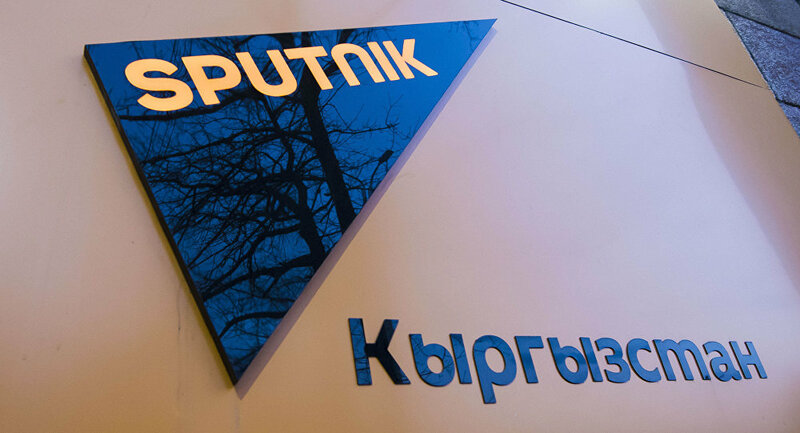 * Sputnik Kyrgyzstan is part of the international news agency and radio network with multimedia news hubs in dozens of countries, Sputnik has websites in over 30 languages, analogue and digital radio broadcasting, as well as mobile applications and pages in social media. For subscribers, Sputnik offers 24-hour updates in English, Arabic, Spanish and Chinese. About UNICEF: UNICEF operates in more than 190 countries. Its main goal is to promote the welfare of children all over the world. Established in 1946, UNICEF and its partners constantly try to help children overcome the difficulties encountered as a result of poverty, violence, disease and discrimination. UNICEF opened in Kyrgyzstan in 1994.